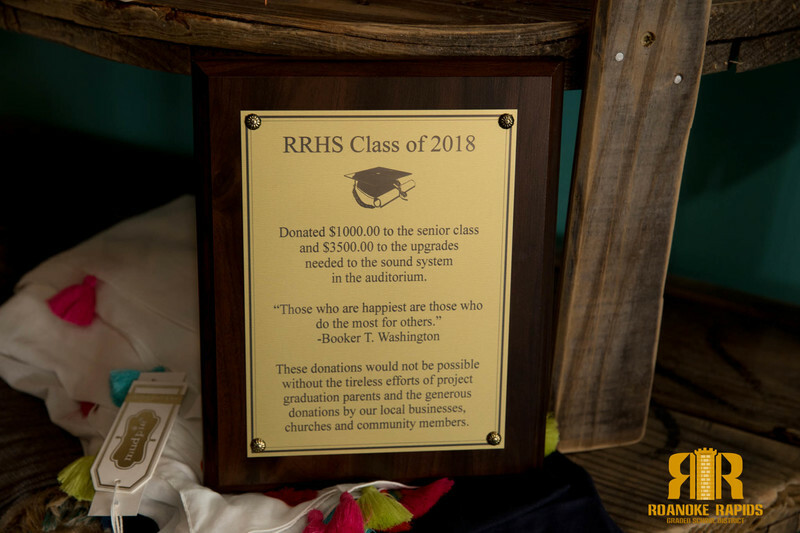 Organizers of the Class of 2018 Project Graduation are hoping to leave a lasting legacy at Roanoke Rapids High School. 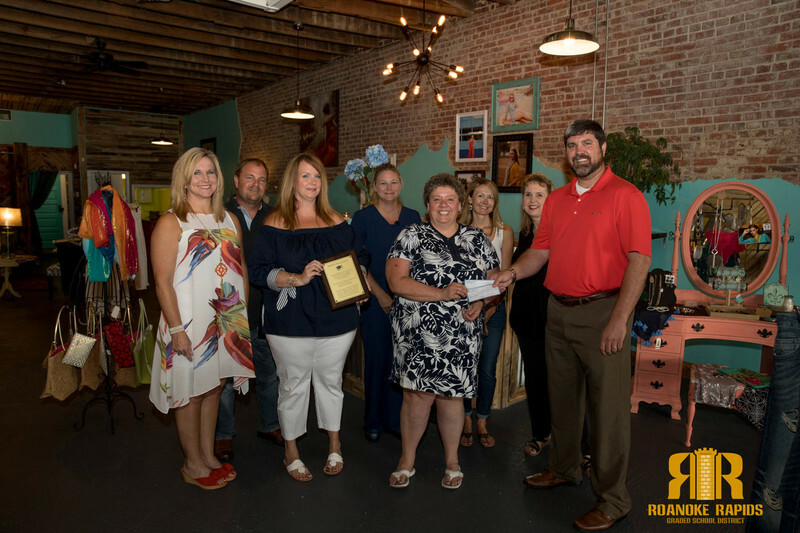 The group donated $3500 Thursday afternoon to help jumpstart the light and sound improvements at the historic high school auditorium. "This will impact students for years to come and enhance the experience of those who attend band concerts, performances, and other events in the auditorium," said Marty Jones, Project Graduation Treasurer. The group also presented RRHS Senior Advisor Melissa Harris with a $1000 check for the senior class. "We also want to take this time to thank all of the local churches, businesses, and organizations that made this year's Project Graduation a success. This community really supported our kids this year and for that we are thankful," Jones added.